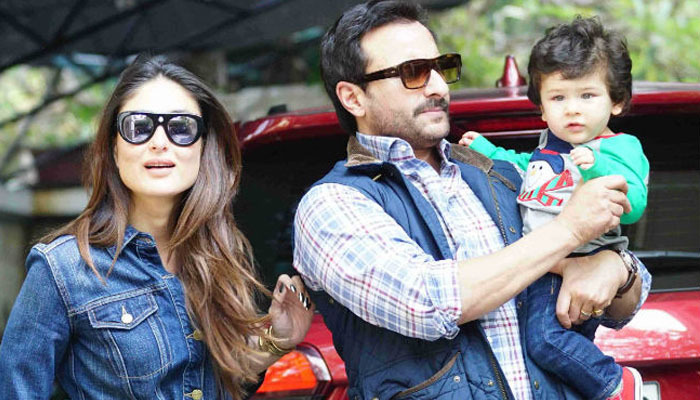 MUMBAI: Since Kareena Kapoor along with other Bollywood stars came out in support of 8-year-old Muslim victim who was abducted, raped and murdered at a temple in IHK, some of Indians have started trolling them, and one particular person made a very nasty comment about Bebo for marrying a Muslim and naming her son as Taimur. Kareena, Swara and Sonam Kapoor will soon be seen together in the movie Veere Di Wedding . The film is scheduled to be released on June 1.